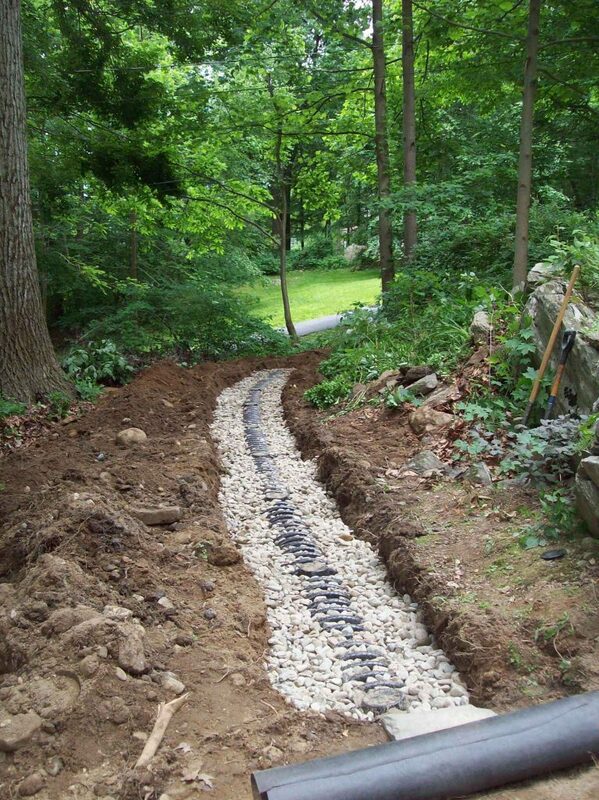 Precision Excavating Inc. is experienced and licensed by the Board of Health to install infiltrator septic systems in Westchester, NY and Putnam, NY. What is an infiltrator chamber system? An infiltrator system utilizes plastic chambers shaped like half domes that come in a variety of sizes. 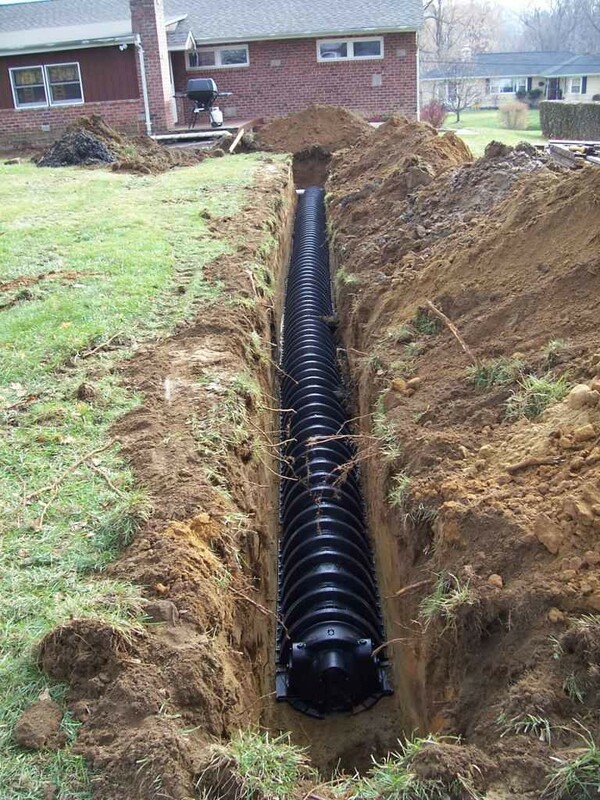 Infiltrators are typically utilized for properties with limited space for a septic system. The greatest advantage of the infiltrator leach line system is its ability to handle a large volume of water over a short period of time. The infiltrator system specifications state that infiltrators can be laid without the use of gravel in septic soil or optimum soil conditions. Most properties do not have optimum soil conditions, therefore, many people experience infiltrator septic system failures when the infiltrator system is installed without the use of gravel. We at Precision Excavating Inc. recommend infiltrator septic systems be laid with gravel to allow for proper soil penetration.